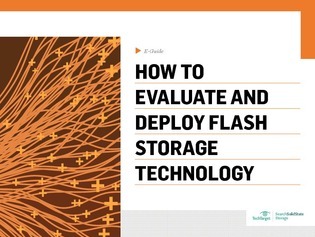 Your apps might be begging for flash storage performance, but you'll have to decide where to put it, how much you'll need and how it should be used. Essentially, you need to determine where the bottlenecks are, what the workloads involved look like, and what besides storage performance needs to be fixed or improved upon. Is all-flash array storage right for you?